Interlink is a charity and is the County Voluntary Council for Rhondda Cynon Taf (RCT), an ‘umbrella’ or ‘hub’ organisation for community and voluntary groups. 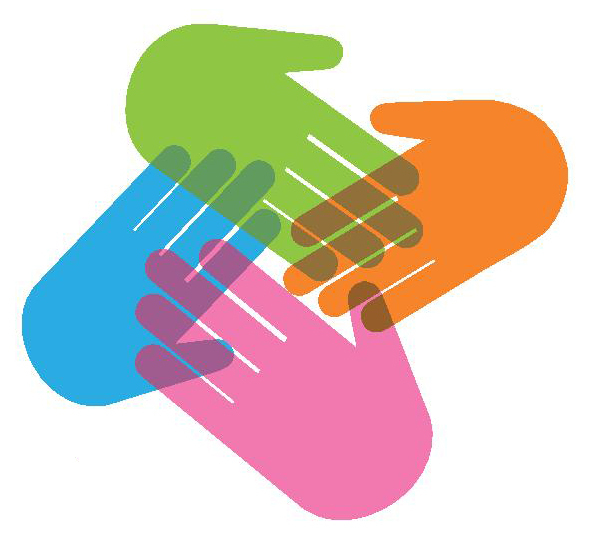 We believe we can tackle poverty and improve wellbeing by working together and building on the strengths of individuals, communities and organisations. We are involved in Stronger Rhondda because Rhondda is an amazing place and Stronger Rhondda can help bring together all the incredible people and communities to share ideas, support each other and work together to turn ideas into action.